At New Look Auto, no job is too big or small for us! From leaking roofs, broken door handles, worn out carpets and floor mats, along with repairing damaged seats – bring your vehicle to us and we will fix all your auto interiors. 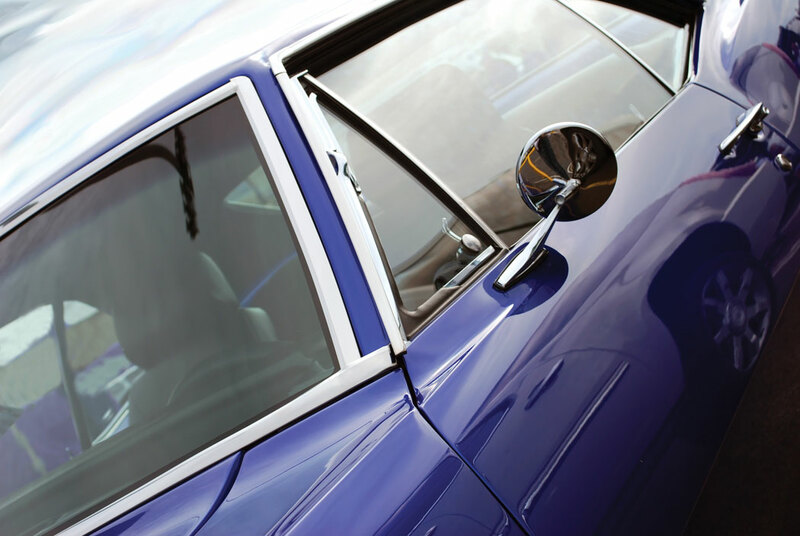 We only use high quality materials and parts ensuring you comfort and peace of mind for years to come. For free estimates and fast service, contact us or call us at 703-631-9161 to schedule an appointment. 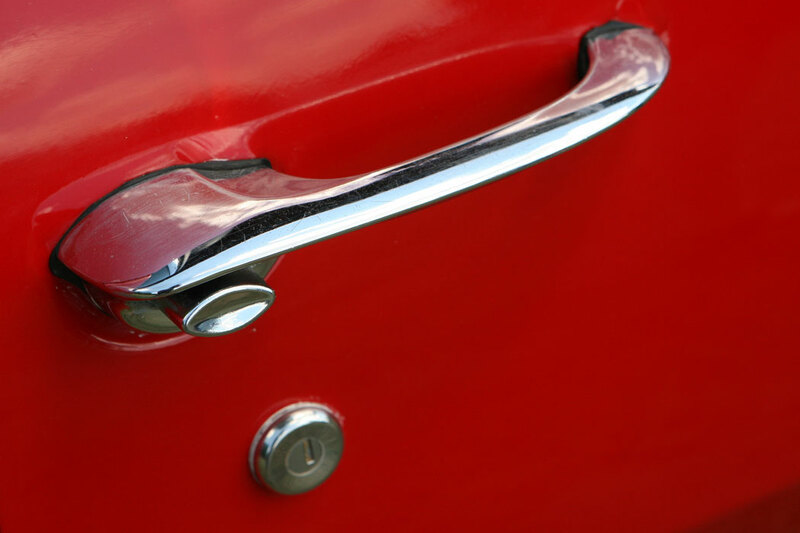 Make New Look Auto your resource for door locks, carpet, glass and car window repairs in Haymarket, Gainesville and Northern Virginia area.